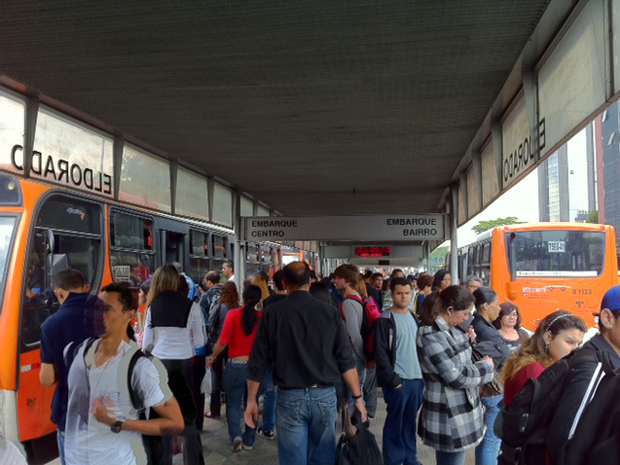 Eight bus stops on the way of Campo Limpo/Rebouças/Consolação begin to offer free internet connection for passengers with mobile phone or laptop. The online access will be available for 15 minutes. After that, the connection will be unable for one hour. 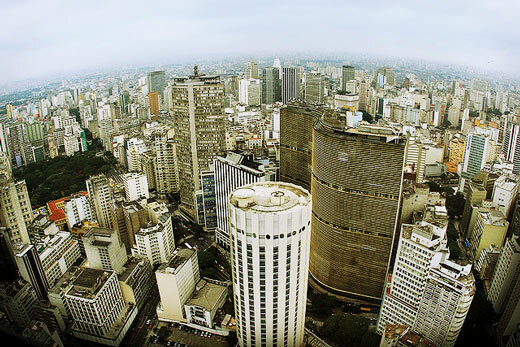 To get access, the user will have to register using a Brasilian social security number (CPF). 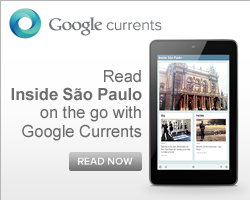 The SPTrans had not informed until Friday, exactly which bus stops will have free Wi-Fi. 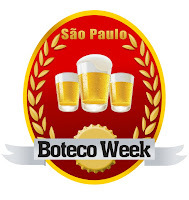 The Boteco Week brings 22 bars offering combined snacks and drinks for reasonable R$ 25 (this price doesn't includes the service). It begins on March 17th. 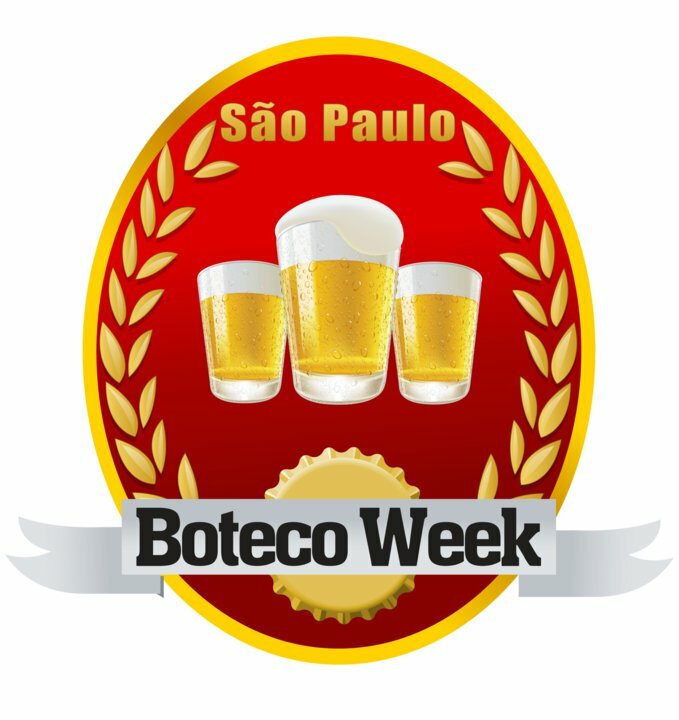 One day before the last day of the Restaurant Week event. Last year, a group of seven bars gathered to offer a program inspired on the Restaurant Week. At this time, it got 3 times bigger and you should have a try!